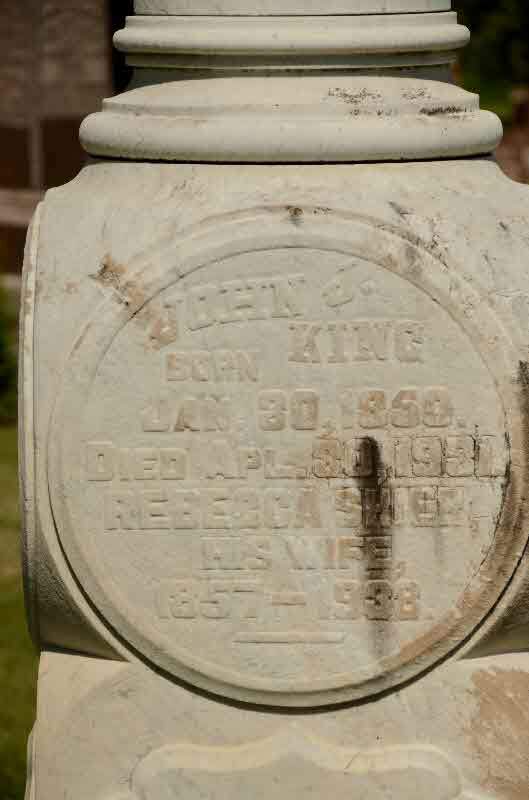 Marriage* John Joseph King married Rebecca Shier, daughter of Philip Shier and Mary Ann Dawson, on 27 December 1881 in Brock Twp., Ontario County, Ontario, Canada. 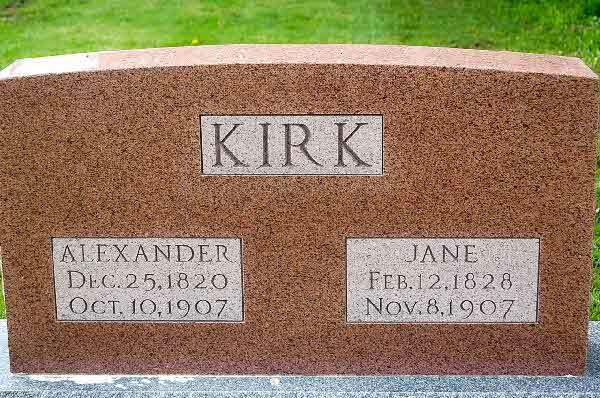 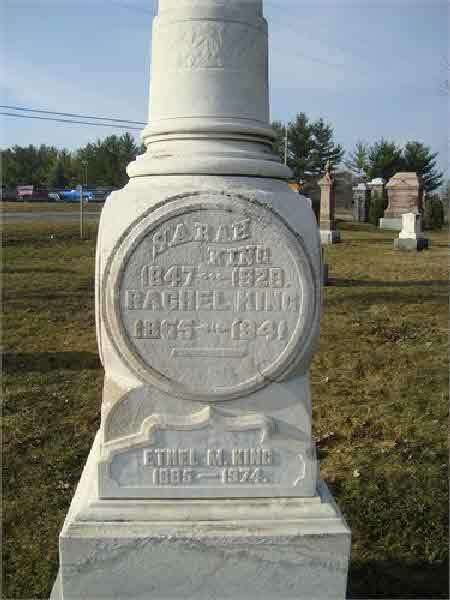 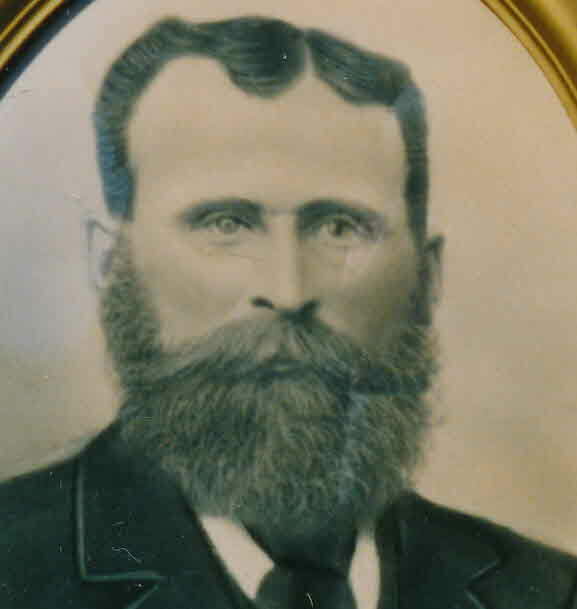 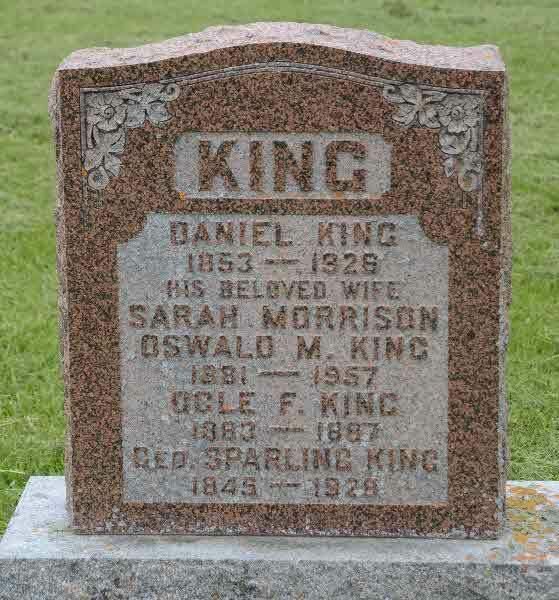 Burial* Martha King was buried on 8 May 1887 in Cedar Vale Cemetery, Cannington, Ontario County, Ontario, Canada. 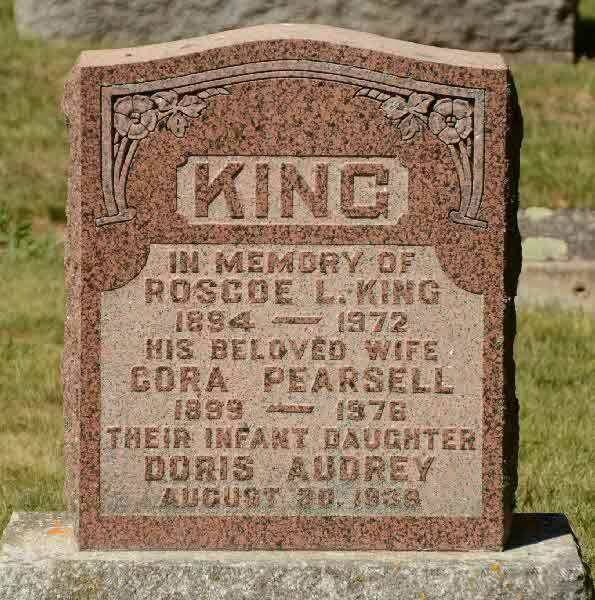 Birth* Ogle Floyd King was born on 23 October 1883 in Brock Twp., Ontario County, Ontario, Canada. 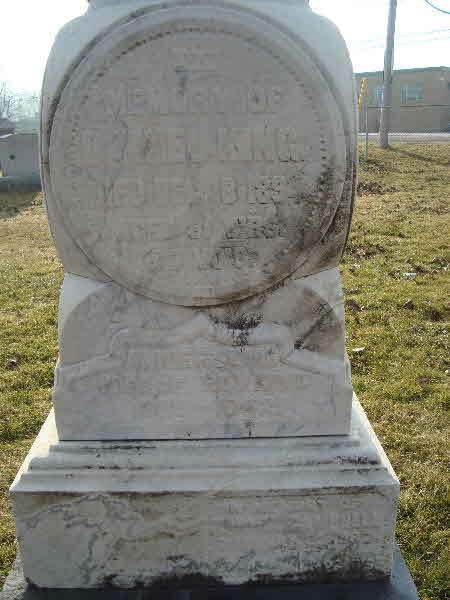 Death* Ogle Floyd King died on 19 November 1884 in Brock Twp., Ontario County, Ontario, Canada, at age 1. 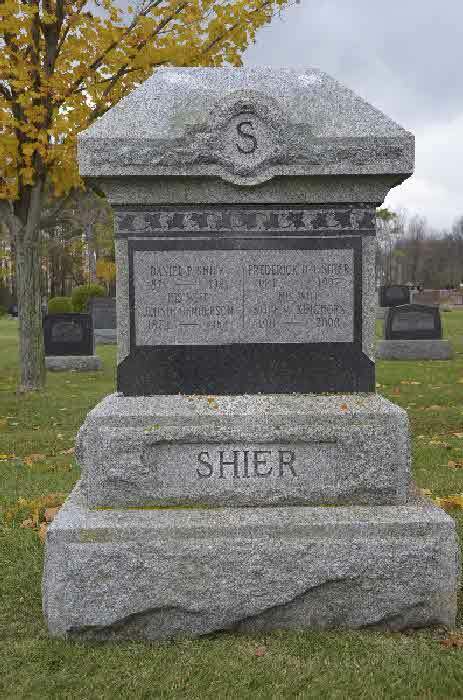 Burial* She was buried on 17 January 1929 in Cedar Vale Cemetery, Cannington, Ontario County, Ontario, Canada. 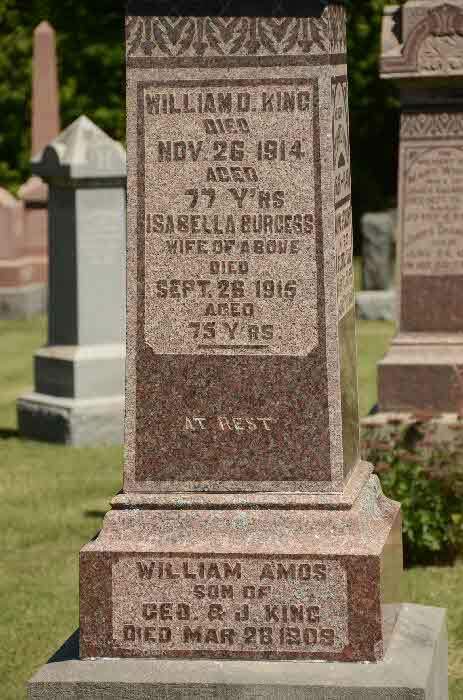 Burial* William Amos King was buried in Cedar Vale Cemetery, Brock Twp., Cannington, Ontario County, Ontario, Canada. 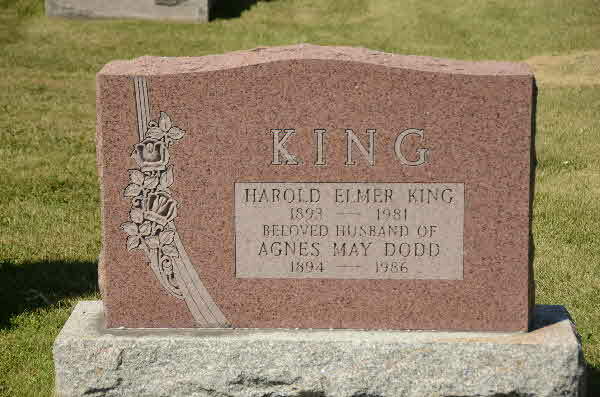 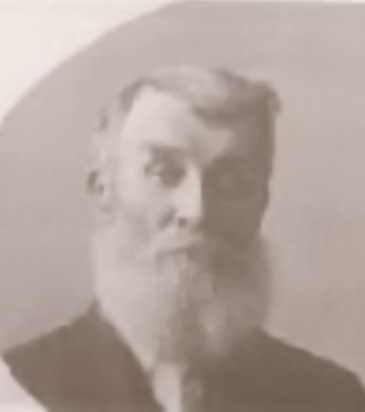 Marriage* He married Josephine (Jessie) Margaret Louise Doupe, daughter of Adam Amos Doupe and Eliza Jane Gilpin, on 15 April 1908 in London Twp., Middlesex County, Ontario, Canada. 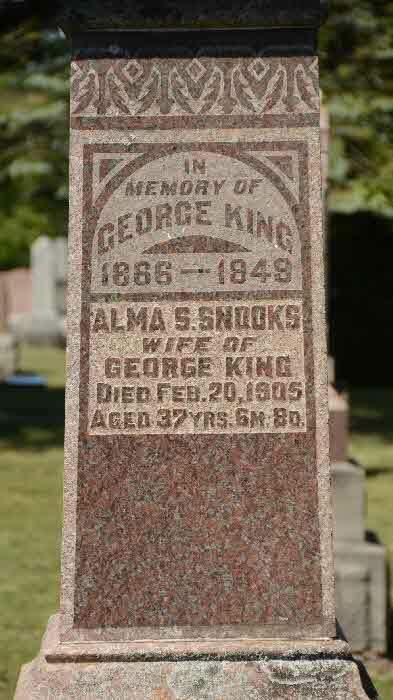 Marriage* She married John THOMAS Switzer, son of William Switzer and Louisa Unknown, on 11 May 1886 in Toronto, York County, Ontario, Canada. 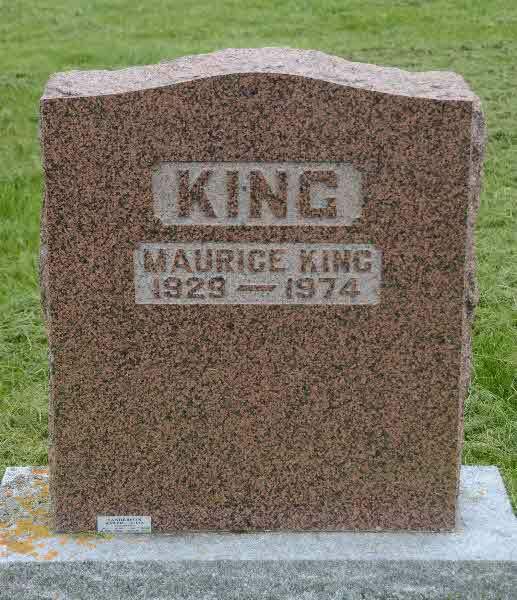 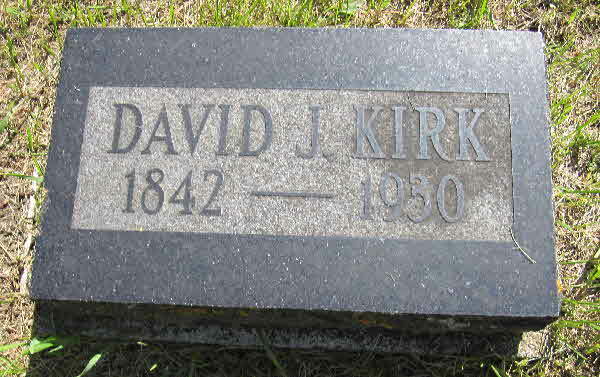 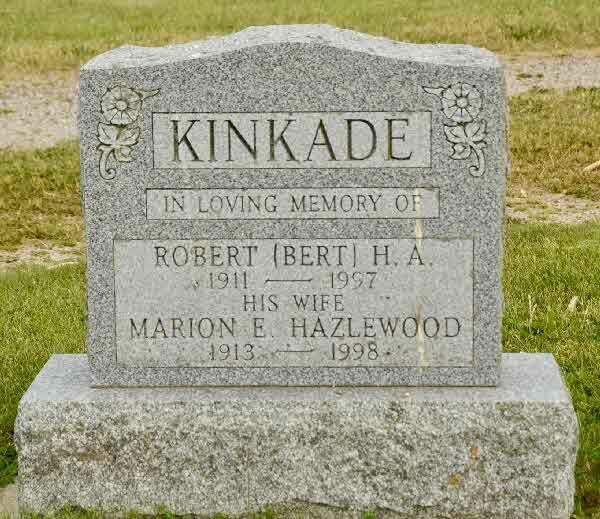 Burial* He was buried in Old Methodist Cemetery, Usborne Twp., Kirkton, Huron County, Ontario, Canada. 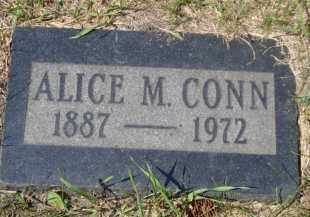 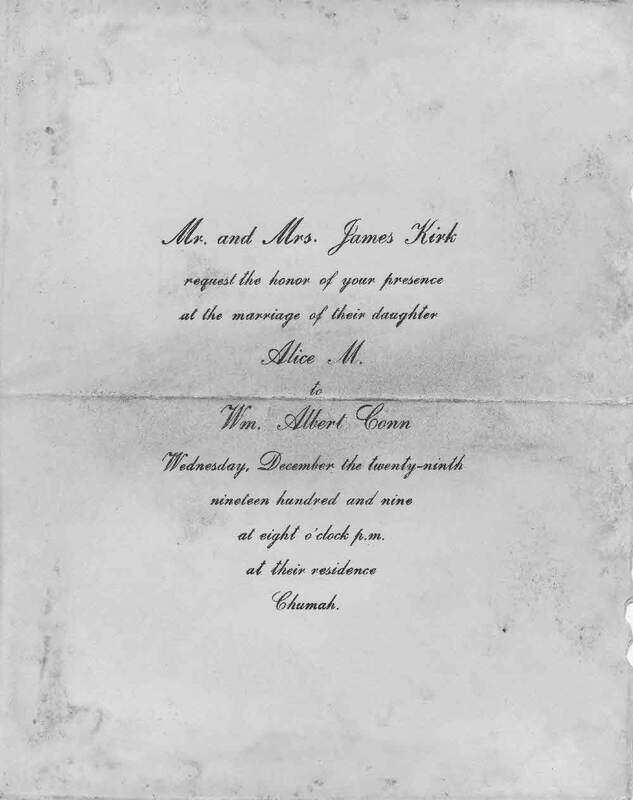 Marriage* Alice Matilda Kirk married William Albert Conn, son of James H. Conn and Sarah Shier, on 29 December 1909 in Hamiota, Manitoba, Canada.